72nd annual Azalea Festival Parade took place in Wilmington, NC on April 6th. 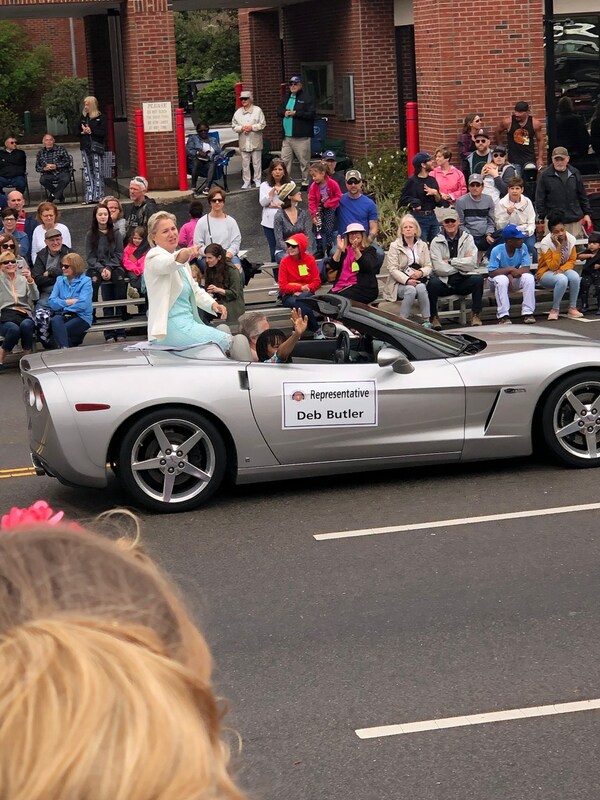 Representative Butler was honored to be part of the parade and enjoyed meeting so many of her constituents at this wonderful festival right in her district! Special thank you to the staff, volunteers and everyone involved in making this festival a success!